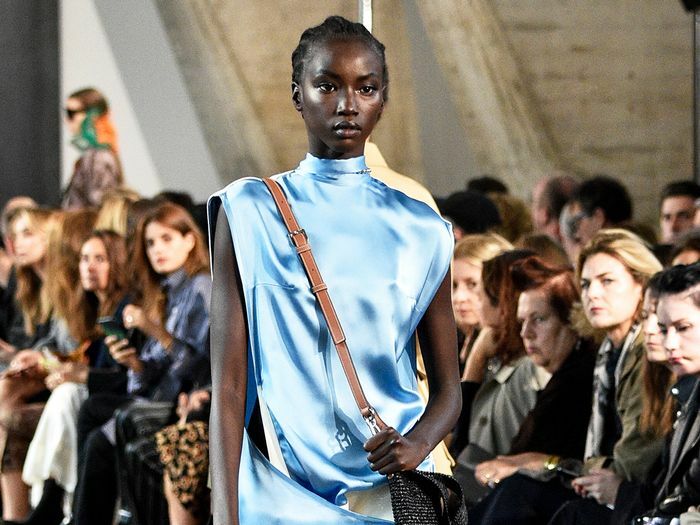 Dreaming of the day you get to attend Paris Fashion Week and sit front row? Well, ladies and gentlemen, we're here to make your dreams come true. Tune in right here on Friday, March 1, at 9:30 a.m. CET to watch the Loewe women’s F/W 19 show live in Paris. Considering this is basically in the middle of the night for us here in the U.S., this live stream will be viewed by the utmost Loewe superfans, as it should be. This is your chance to see one of the most talked-about collections come down the runway in real time alongside the celebrities and editors alike. Worth waking up at 3 a.m. for? We think so. Next up, check out the latest street style looks from Paris Fashion Week.